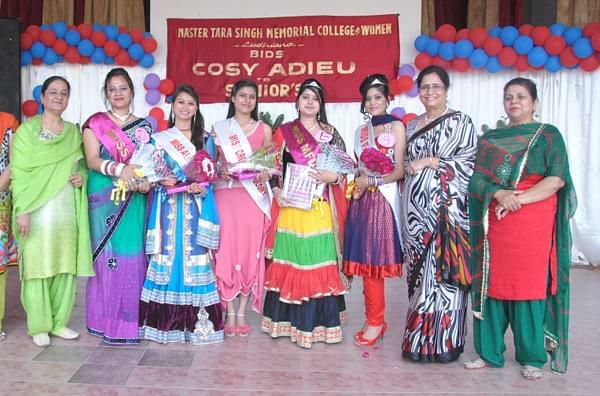 Master Tara Singh Memorial College for Women is the first women college to commemorate the cherished memory of Master Tara Singh. 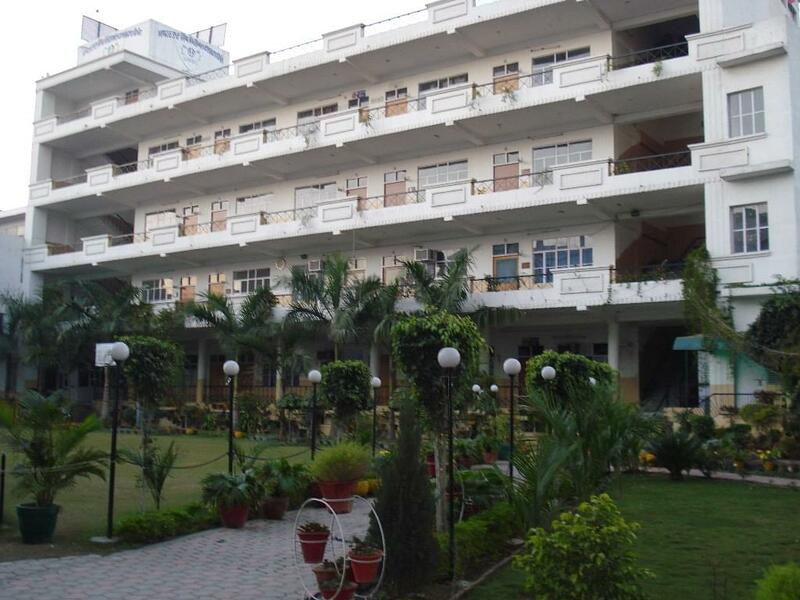 The institute has emerged as an institution known for harmonious synthesis of tradition and modernity. 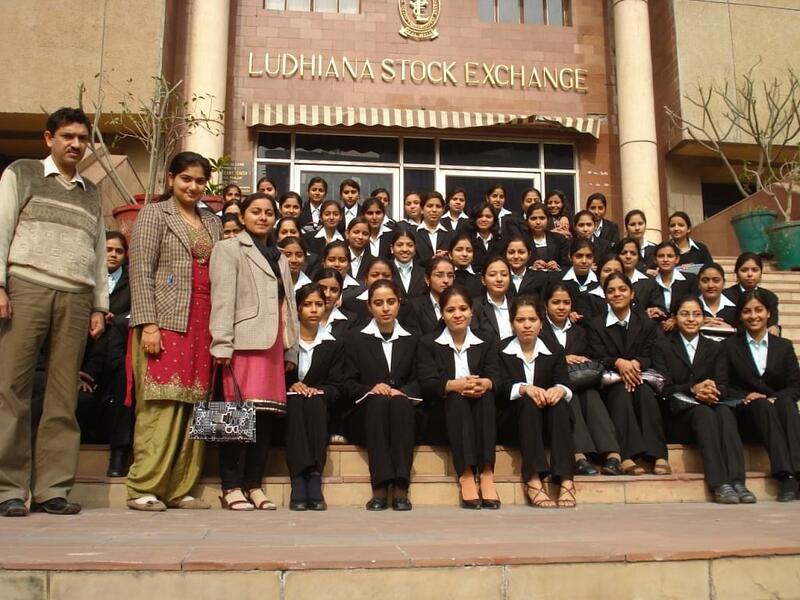 The courses offered by the institute are short term courses in computers, stitching, metal embossing, cookery, embroidery, rangoli, spoken english and personality development. It also trains the students for various exams like bachelor of education etc and under the guidance of the management the institute is touching new heights and horizons of progress of knowledge. 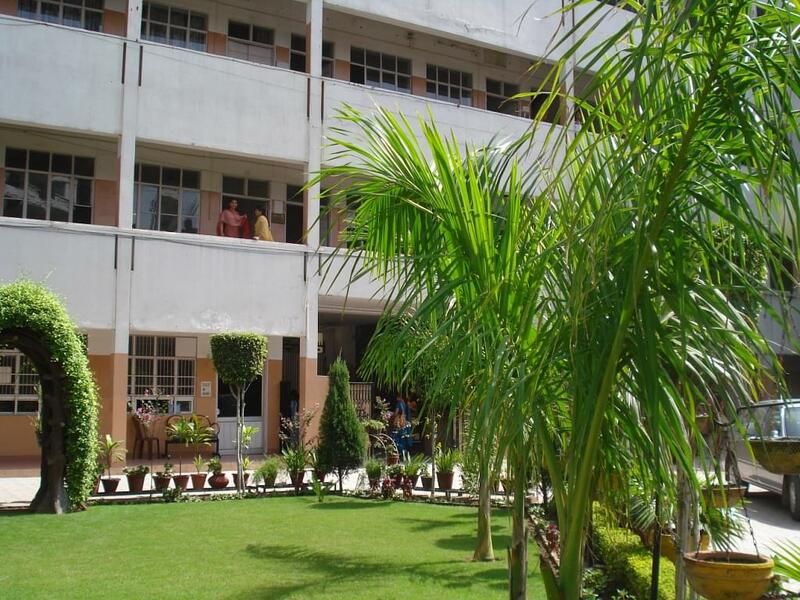 The institute is fully air-conditioned and has computerized library with latest text and reference books related to all programs and it is also having hostel facility for girls which is well-furnished with spacious rooms.